White Slaves of Chinatown: Natalie Would - Felt (1994). Yes, I was in a band. Natalie Would - Felt (1994). Yes, I was in a band. For anyone interested in hearing my band, Natalie Would, from the mid-1990's, look no further. 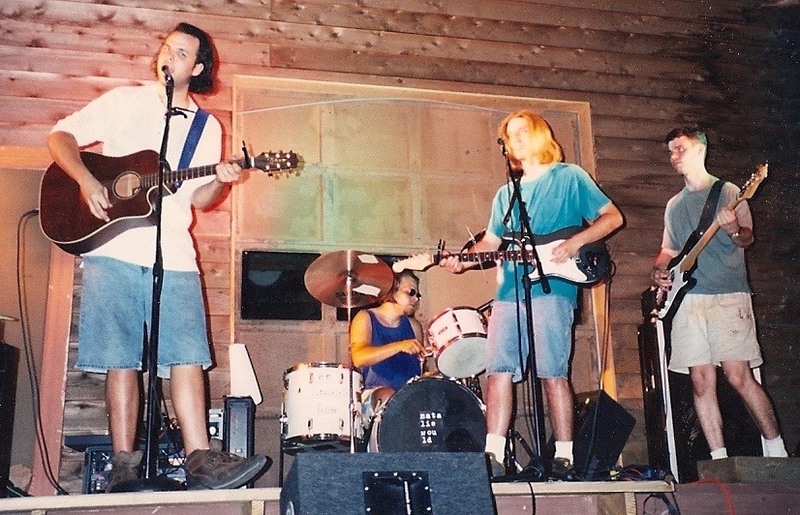 We wore jorts. I played drums. Link is dead. Post in the comments if you want me to re-up.